"During the last two summits we have had a BRICS Outreach, in which regional countries are invited by the host. 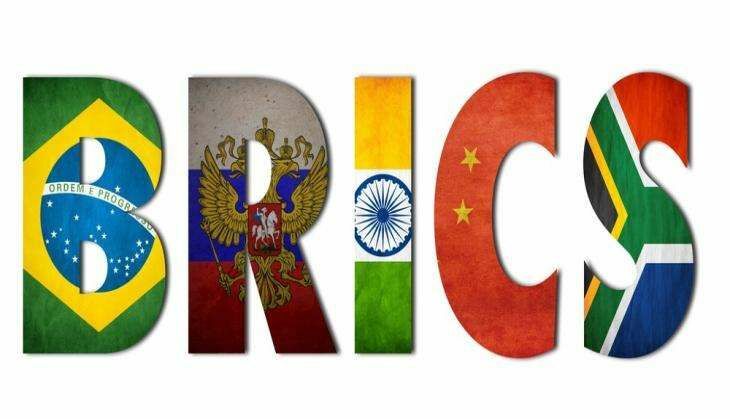 Because of our Look East policy we decided that the group that we will invite is BIMSTEC and we have confirmations from all the BIMSTEC partners," said Amar Sinha, Secretary, Economic Relations (ER), Ministry of External Affairs, while briefing the media on the upcoming BRICS Summit in New Delhi on October 7. "Now we are looking at creating BRICS Agricultural Research platform. We are also negotiating a BRICS Railway Research network. We have actually agreed on creating a BRICS Sports Council. In this connection, I may point out that the first Under-17 BRICS Football Tournament was started on 5th October in Goa, it will finish on the 15th. The three other agreements that have already been agreed are, MoU on Environmental Cooperation, Regulation on Customs Cooperation and an MoU on Cooperation between Diplomatic Academies of BRICS. There are number of other ideas that are being discussed but since we have not reached an agreement, I am not listing them out here, perhaps next year you will hear about them," Sinha added.